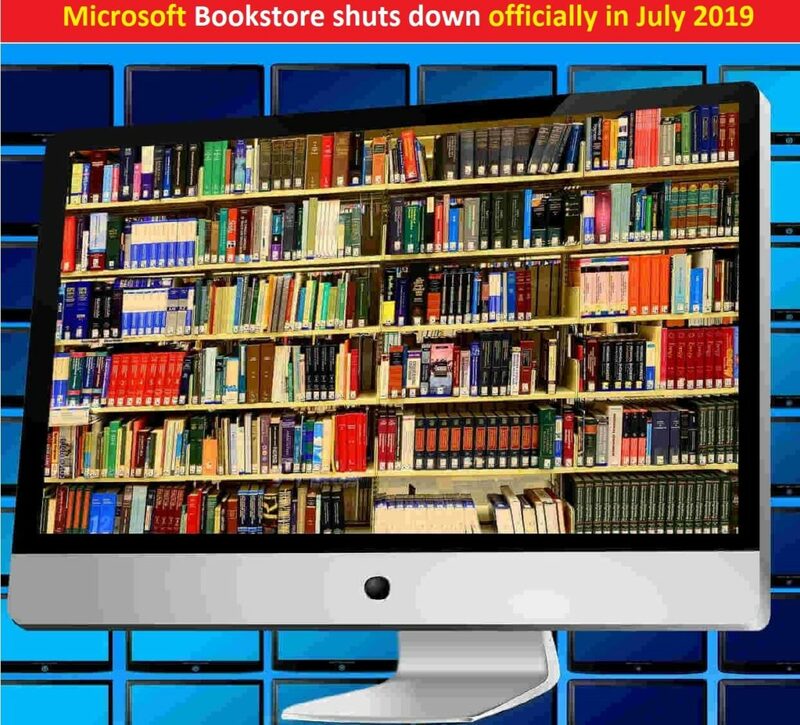 According to report, Microsoft (American Multinational Technology Company) has officially confirmed they are going to close their e-book service in July 2019. It means you will no longer be able to read e-books on your Edge web browser. Furthermore, the company has also decided to offer refunds to all those users who have already purchased e-books on the platform. If you are Microsft’s ebook reader, then you should to know about it that Microsoft will refund the credit back to your account. You will be able to use credit online at Microsoft Store. Let’s take have a look at reasons behind Microsoft Bookstore shuts down. What is the Major Reason? Why Microsoft closing its ebook Service? For those who are not aware, Microsoft has already closed books category in Microsoft Store on April 2 2019. 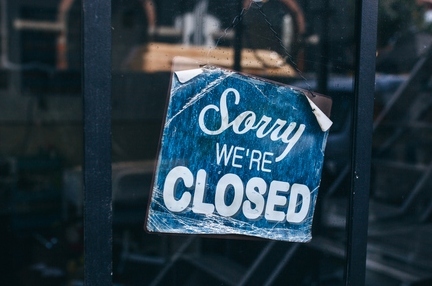 Report says, the company is going to shut down ebooks service on July this year. Users can continue to read books until closing date when refunds will be processed. When we talk about the reasons behind Microsoft Bookstore shuts down, the company has no plans to compete in ebook domain or compete with Google play Books, Apple Books and Amazon. However, the company has not really been successfully in keeping its e-books service running. Hence, Microsoft comes to take this big decision. Eligible customers will receive credit back to your Microsoft account for use online in Microsoft Store. You Pre-order will be canceled and you will not be charged for purchase. Microsoft recommends you pre-order at another digital book store like Google Play Books, Apple Books, Amazon and others. Anyway, we are researching on the matter Microsoft Bookstore shuts down deeply and we will defiantly post an update, if it will come in future. For any suggestions or queries, please write on comment box given below.